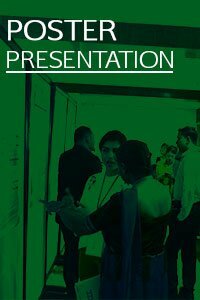 There are three types of presentations available in the 4th International Conference on Climate Change 2020 and you can register to the conference by selecting your preferred presentation type. 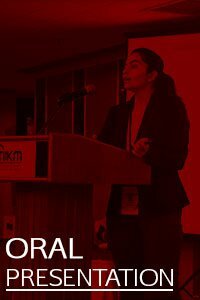 The main presentation types are Oral, Poster, and Virtual. In addition to the presentation types you can register for the conference as an Attendee. For all these types you can register as a group in a special registration fee. You are eligible for the discounted rate on the registration fee if you are a group of minimum 5 persons. If your group comprises of more than 10 people please contact our organizing committee for the higher percentage of the discount rate. The specified additions could be booked at the time of online registration. You are eligible for the discounted rate on the registration fee if you are a group of 5 persons and/or more or a co-author of a paper presentation.